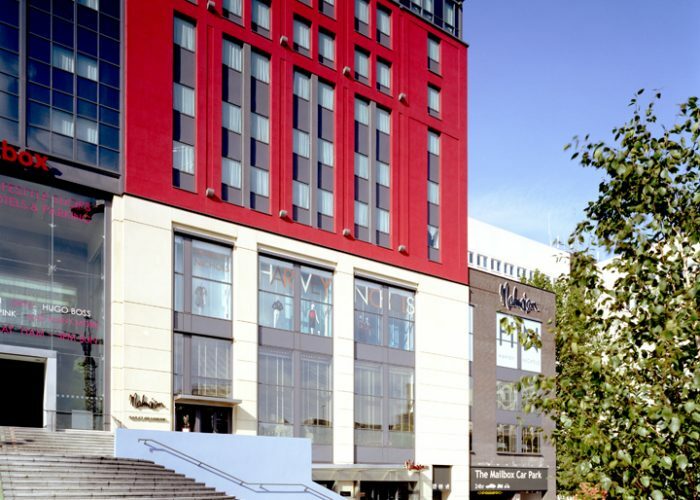 Thank you for your interest in Malmaison – Birmingham! 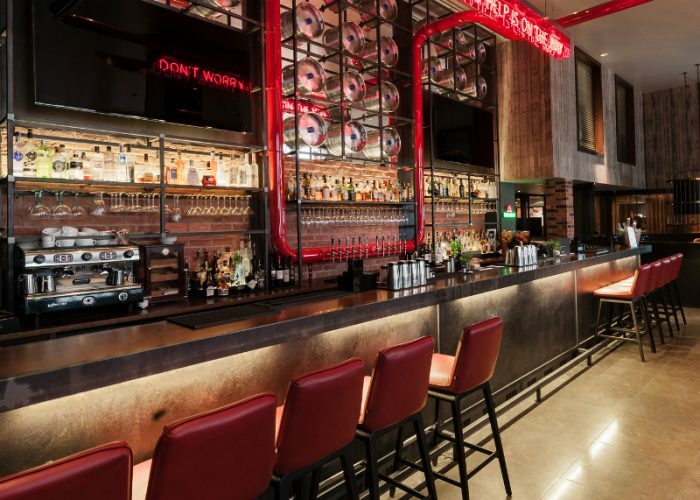 A hotel with an amazing location – that’s Malmaison Birmingham. This former Royal Mail sorting office is a stone’s throw from New Street Station and at the centre of the exclusive Mailbox, which offers a variety of premium shops and restaurants. 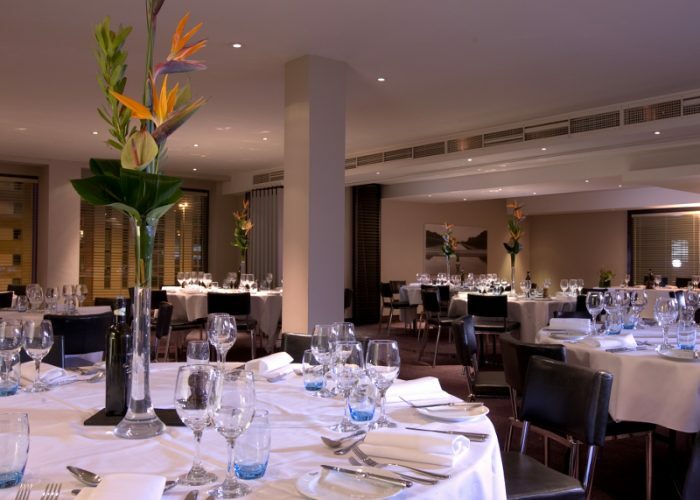 With 192 luxurious, recently refurbished bedrooms and suites to choose from – as well as our refreshed Chez Mal Brasserie and Malbar – this is a brilliant venue for a stylish event. 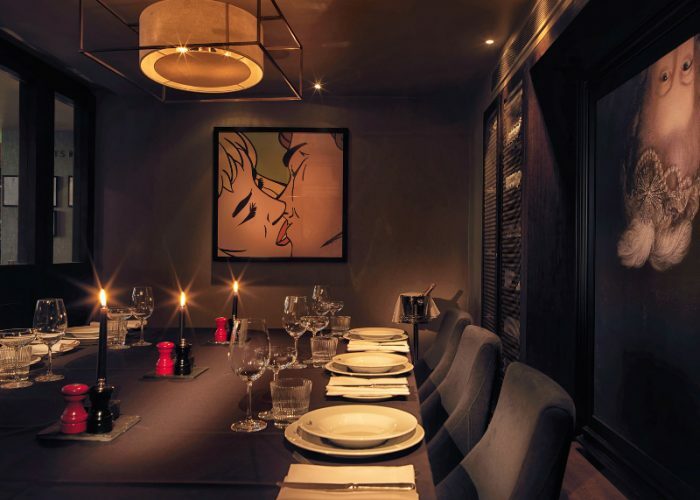 Our seven private dining rooms offer a choice of sizes and capacities – so small gatherings and larger parties are equally at home here. With five individual rooms surrounding the Chateau Lounge, our exclusive mezzanine floor can hold anything from 6 to 130 guests. 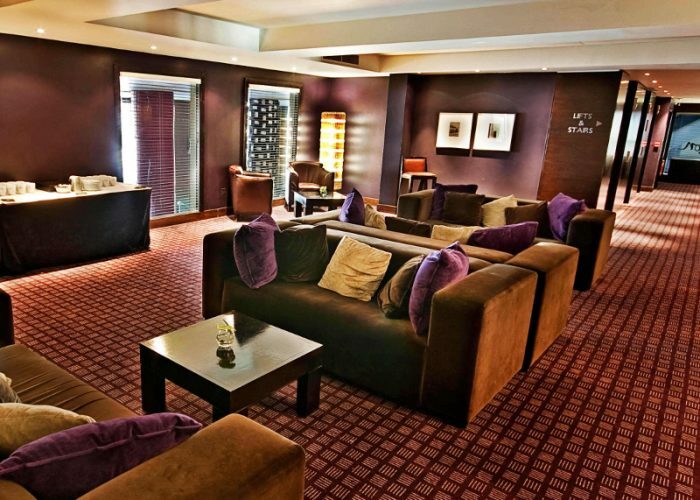 The Chateau Lounge itself is a wonderful area for drinks receptions, with space for up to 250 guests. Also, within the Chez Mal Brasserie, the private dining room and wine cellar are ready to take up to 16 and 20 guests respectively. There’s plenty of choice, and it’s all yours. After the party, there are 192 great beds for sleepy heads – with power showers, flat screen TVs, naughty nibbles and take-home toiletries.